Prime Minister Justin Trudeau's carefully-planned agenda for next month's G7 summit has taken one hit already from Donald Trump. It appears the U.S. president is about to deliver another. 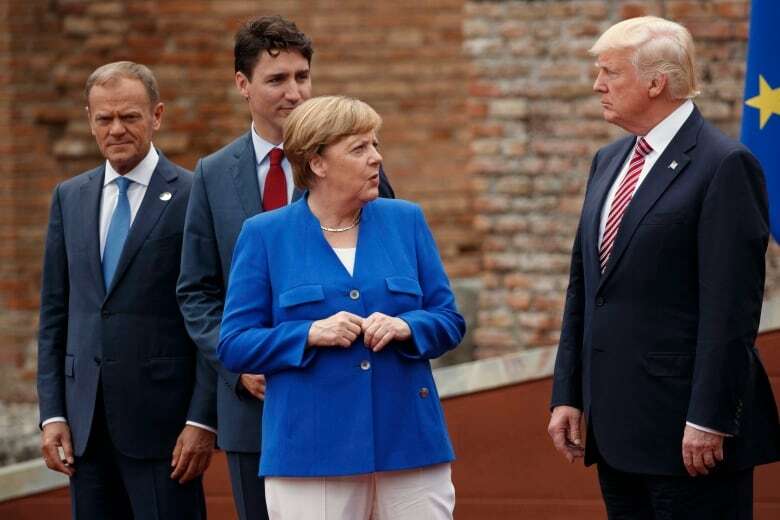 Trump's decision to unilaterally withdraw from the Iran nuclear deal, and to reimpose economic sanctions on Iran, caused a deep rift with fellow G7 members France, Germany and the U.K.
Canada also expressed its regret over Trump's decision, setting the tone for a difficult discussion on global security when the G7 leaders meet in Charlevoix June 8-9. Now Canadian officials are bracing for an equally difficult discussion at the summit about Trump's planned meeting with North Korea's leader Kim Jong-Un — which may or may not take place as scheduled on June 12. No one knows, of course, what Trump plans to say about North Korea in Charlevoix. But Trump's penchant for making decisions on the fly, and for overruling members of his own administration, has nerves on edge. "It's hard to see how the G7 leaders could coalesce around a statement on North Korea now," said former Canadian diplomat James Trottier, who led a number of diplomatic delegations to North Korea while posted to the embassy in Seoul from 2013 to 2016. "The Korean meeting has taken on undue importance for Trump, with Republicans in the U.S. playing up a possible Nobel peace prize." Trump's view of himself as the consummate dealmaker needs no elaboration. But his willingness to play the provocateur is just as important a factor in assessing the challenge he poses to his G7 partners. That pattern started with his earliest days in office — when he pulled the U.S. out of negotiations on the Trans-Pacific Partnership trade pact and then the Paris climate change accord shortly after. He's vowed to build a border wall, tear up NAFTA and slap tariffs on steel and aluminum from Europe and Canada. He's demanded that NATO allies spend more on defence. He refused to join the other G7 leaders last year at their summit in Italy in signing a final communique that reaffirmed their commitment to combating climate change. But it's Trump's decision earlier this month to withdraw from the Iran agreement — despite heavy lobbying from his allies to stay in — that stokes concerns about what the president thinks he can get from a meeting with Kim, and what he might expect from his G7 partners heading in. "There are linkages here," said former diplomat Colin Robertson, now vice-president of the Canadian Defence and Foreign Affairs Institute. "The Europeans are not happy with the U.S. decision on Iran and this will play out with North Korea. There's a whole busload of issues around security and North Korea is just one of those in which there's a divergence of views." Canadian officials are downplaying the potential for discord. They note there's broad support among all seven leaders for Trudeau's stated priorities: economic growth that works for everyone, advancing gender equality, preparing young people for the jobs of the future and working together on climate change and oceans. 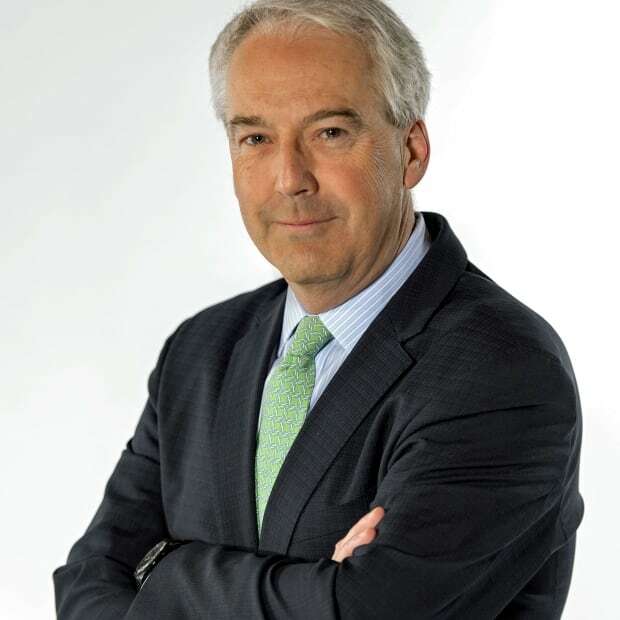 Canada's lead organizer for the G7, Peter Boehm, told a conference in Ottawa earlier this month that there is no need for consensus on every issue. "If leaders were to agree on everything, there wouldn't be a point in having these meetings." 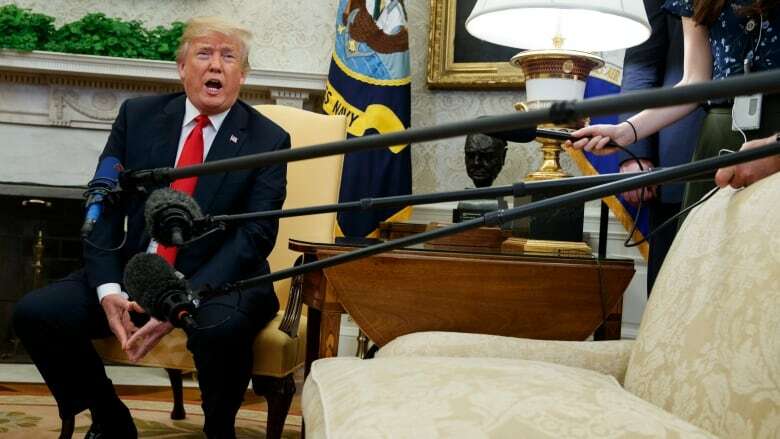 But others see Trump's decision to withdraw from the Iran deal as another sign of his indifference toward America's allies, and toward multilateral efforts to promote stability in the Middle East and the Korean peninsula. 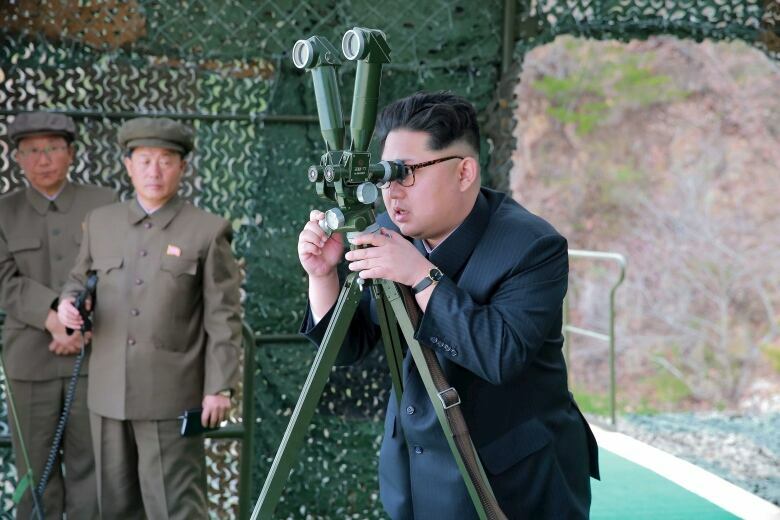 "Donald Trump doesn't have a grand strategy or a comprehensive plan for his meeting with Kim," said Joe Cirincione, president of the Ploughshares Fund, a global security think-tank based in Washington. "I expect him to go into the G7 with a couple of carefully-prepared briefing books that he will ignore in favour of winging it." Cirincione said that makes it nearly impossible for the G7 to anticipate what Trump will want, let alone reach any sort of consensus. Will he demand G7 members signal their support for lifting economic sanctions if the meeting with Kim produces a result that he alone thinks is workable? Will he signal his intention to withdraw the nearly 23,000 U.S. troops now based on the Korean peninsula as part of a deal with Kim — a proposal that surely would alarm next-door neighbour Japan? Or will he adopt the hard line of his new national security adviser, John Bolton, who suggested last weekend that the U.S. use the same approach to North Korea that it employed with Libya's Muammar Gaddafi, who was killed in the Arab Spring protests after a NATO-led military intervention? Trump did distance himself from those remarks on Thursday, saying preparations for his meeting with Kim continue. In the meantime, Canada's preparations for the G7 are also continuing to deliver results on the prime minister's stated themes. "The poor Canadians," said one foreign diplomat who asked not to be identified. "Under the circumstances, they are keeping so cool, collected and constructive."